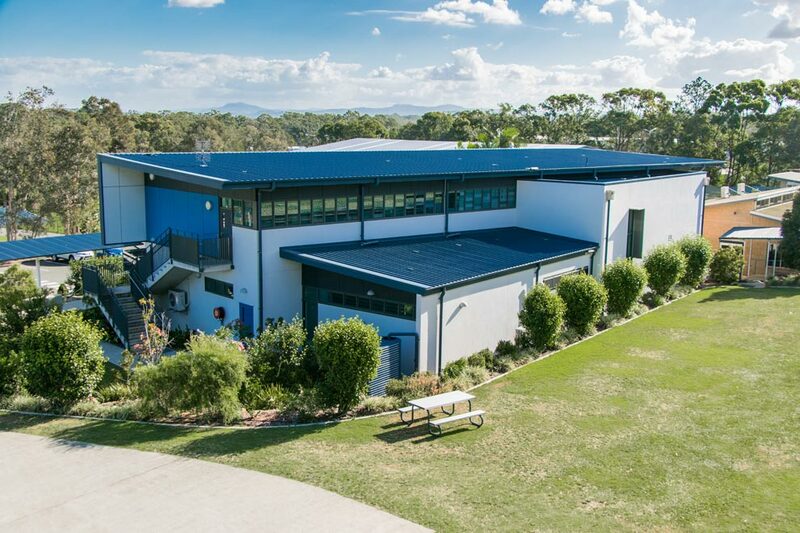 Caloundra Christian College is a modern, well-resourced school, conveniently situated on 8 acres close to the heart of Caloundra City. Our computer facilities, resource centre, and purpose-built learning environments create unique spaces for community and learning. View our Virtual Tour below by clicking on the map, or by clicking on the list of buildings. Almost every building is viewable online, so you can get a snapshot of what it would be like to study at Caloundra Christian College.